CHRIS WARD’S belief in the talent of his stakes-winning three-year-old Military Zone (Epaulette) led the Triple Crown Syndications principal to target his younger half-brother from the first crop of Darley sire Kermadec (Teofilo), eventually securing the colt for $280,000 yesterday. The Two Bays Farm-consigned colt, who was catalogued as Lot 457, is the third foal out of the placed mare Loading Zone (Street Sense), who is the dam of the Peter and Paul Snowden-trained Gosford Guineas (Listed, 1200m) winner Military Zone. “He was a smashing colt and he was the colt of the sale as far as we are concerned,” Ward told ANZ Bloodstock News. “He is a nice, strong sort of horse and he is similar in many respects to his half-brother in Military Zone, who we have a particularly high opinion of. The Kermadec colt is set to join Military Zone in training with the Snowdens. 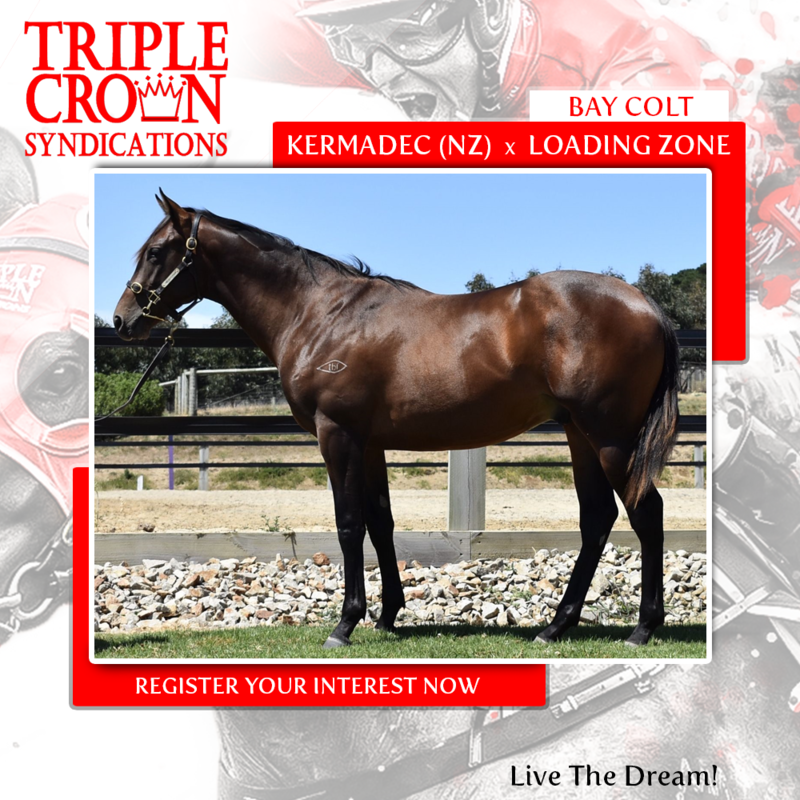 The fact the colt was by Darley’s first season sire Kermadec (Teofilo) also added a appeal for Ward, one half of the Triple Crown Syndications team, having purchased another colt by the sire for $90,000 on Saturday night. 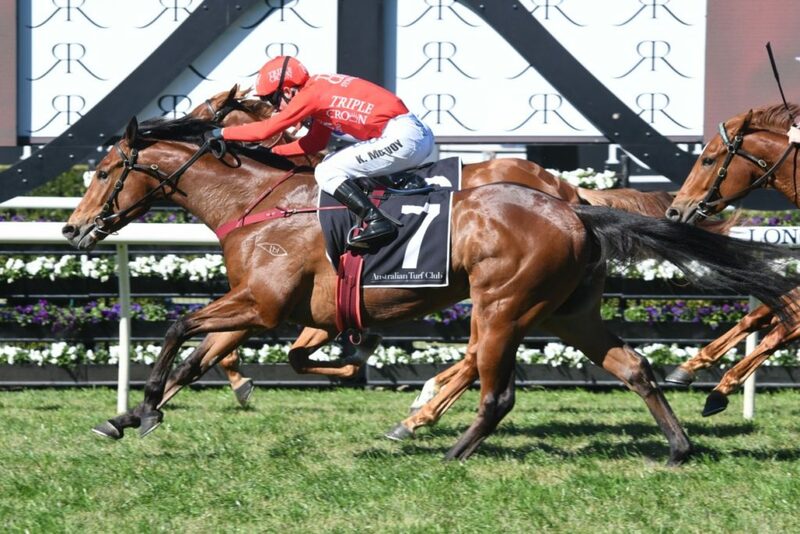 Ward also revealed Military Zone, who has not raced since his Gosford Guineas success on December 28, had returned to training at Randwick and was being set for the Queensland Winter Carnival.